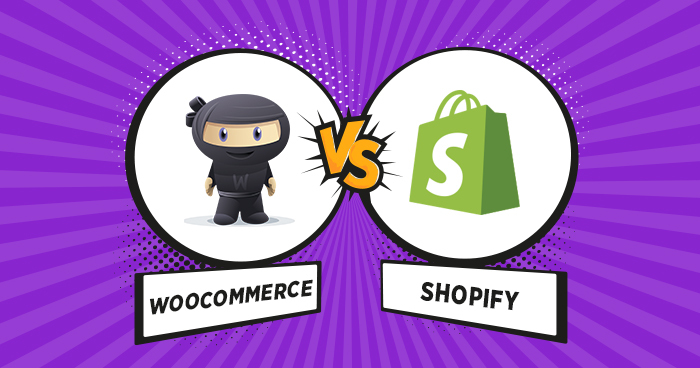 Shopify vs WordPress....Which platform should you choose for your online store? If you are reading this article then you are definitely aware of Shopify or using the Shopify platform for your online store. However, there is a quite famous platform that you may or may not know is WordPress's WooCommerce. In this article, I will write on my personal point of view for each platform and you can rely on it to choose the best e-commerce platform for you. WordPress is a fairly popular platform and it is estimated that 70% of websites around the world use WordPress. WordPress can help you do a lot of things and I can say WordPress is the best platform I've ever encountered. I can do almost everything with WordPress and if I have a little knowledge of programming or HTML / CSS, you can control WordPress very easily and conveniently. 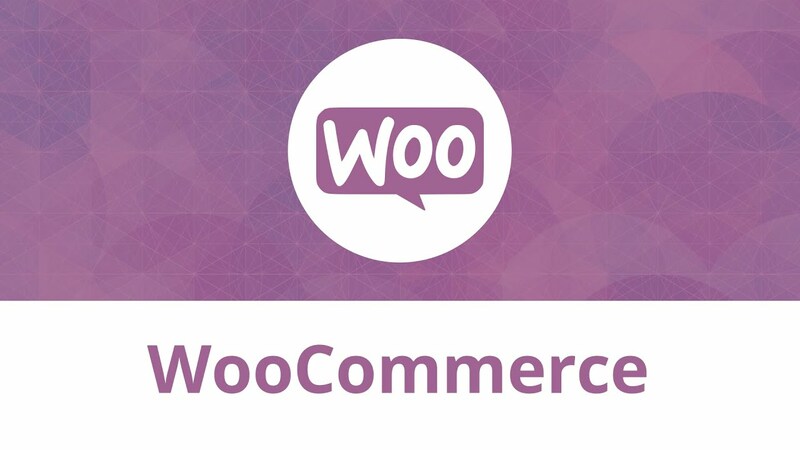 With WooCommerce, you can also easily create an online store with thousands of supported themes and plugins. And as I said if you have a bit of programming knowledge, that's great but that's also the weakness of WordPress. One more thing, you also need to have a bit of knowledge about hosting, domain to configure the website to work. It would be crazy if on a beautiful day, your site is visited by hackers and all of your data is lost. Then you have to contact hosting provider to fix or solve it by yourself. So messed up! WordPress has a huge advantage that many Themes and you have thousands of options to choose for your site. You can go to Envato market and find WordPress themes and choose the one which is the most suitable themes for you. I also have an article on how to choose good quality themes on Envato / ThemeForest. You can take a look a bit. In addition to the theme, Wordpress has a lot of plugins that you can find here or CodeCayon. Almost of them are free and you can freely choose the most suitable plugins. So the cost to use WordPress is relatively cheap, I can give you an example to show how much you pay a year. You will be assured of technical issues. You do not need to have programming knowledge or HTML / CSS (but if you know HTML / CSS, it is great). You don't have to worry that one day your website will be hacked like WordPress (not poor security from WordPress, but users easily catch some mistakes that makes their website drop into hackers' hand). When you use Shopify, you have to depend on Shopify and if you violate the terms, your online store may be closed at any time. Otherwise, you have the assurance from Shopify. You have many choices for Shopify themes. You can buy a theme from Shopify Theme Store but the price is quite high, approximately $180 or buy from ThemeForest for a more affordable price, about $59. Of course buying from Shopify Theme Store, the quality will be guaranteed because they censor quite carefully before release. In ThemeForest, many themes are quite bad. You should learn how to choose a theme from ThemeForest here or arrange the best Shopify themes here. Different from the plugin, with Shopify you will get acquainted with the App concept. Basically, they work in the same way and Shopify supports a lot of apps, there are many great apps, but the price is quite high because it's not open source like WordPress. It is difficult to choose a platform because it depends on you. If you have a bit of programming knowledge, please use WordPress. If you are merely a store owner and do not want to wrestle with hosting, server, and you are willing to invest a little larger cost to focus on marketing, use Shopify immediately. The article is based on my personal opinion got from over 7 years working with WordPress and Shopify. If you have any questions, please comment here or contact us via email the4studio.net@gmail.com.